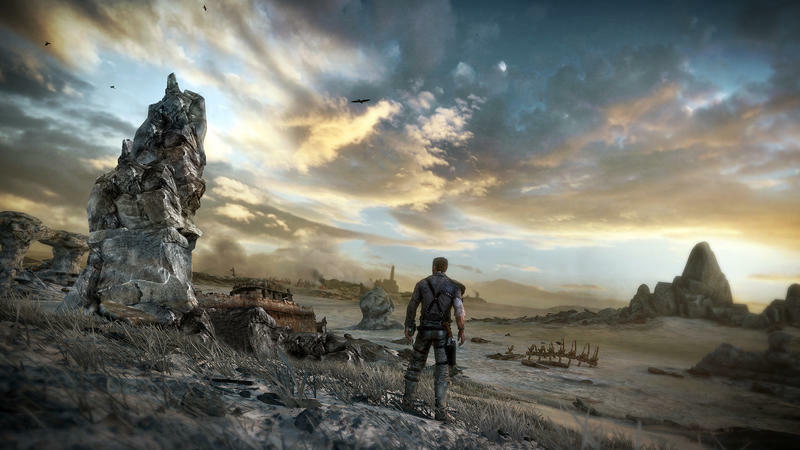 Avalanche Studios and WB Games have officially sprung the first gameplay trailer for Mad Max. Announced at this year’s E3, this offering will explore the dystopian, post-apocalyptic world made famous in the films that released more than 30 years ago. The trailer itself shows off a little driving, a little ziplining, the face of Max and a whole lot of dust and dirt. 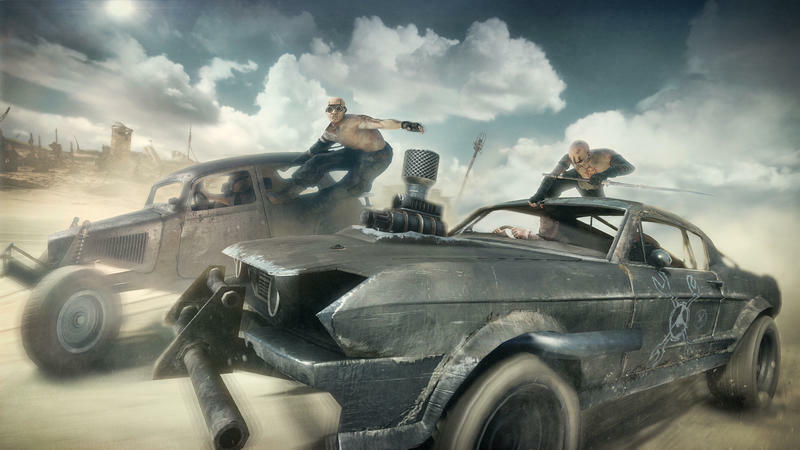 Speaking strictly as a fan of the classic Mad Max flicks (yes, even Beyond Thunderdome), it’s extremely odd seeing Max played by anyone other than Mel Gibson. Of course, I didn’t expect Avalanche and WB to use his likeness for the game, it’s just odd to see Max as anyone else. Am I alone on that notion? Are these movies too old for you folks to even associate Gibson with the character? 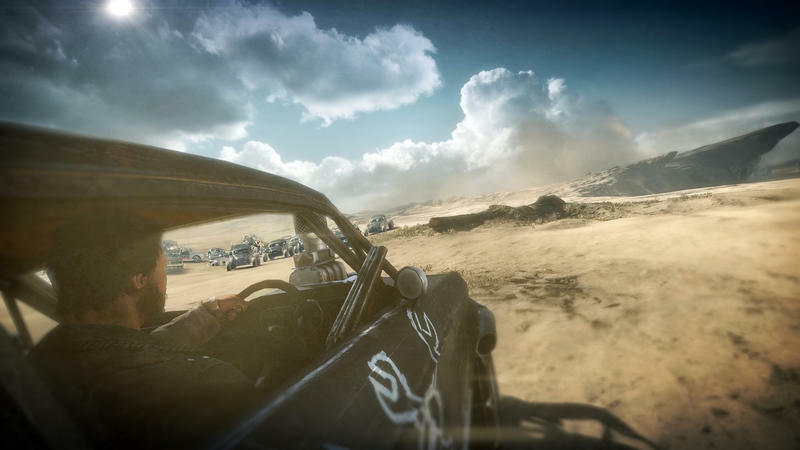 Mad Max will hit the Xbox One, PlayStation 4, PlayStation 3, Xbox 360 and PC platforms in 2014. We’ll have more on the game as it comes.